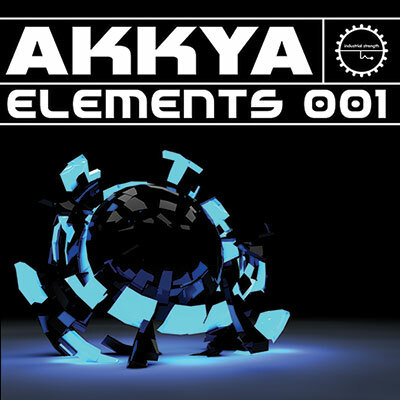 'Akkya Elements 001' is a deep and driving Techno pack inspired by the second summer of love and carrying the full-speed of the future. Electronica productions. Includes Traktor Decks to DJ with! one shots, including pulsing kicks, cracking snares, and extra-crisp hi-hats. your favorite tracks for on-the-fly mixing. created free parties, including the legendary Contact in Carlisle, remembered today as an inspired tradition of young talent and fresh sounds. Akkya's original tracks, mixes, and remixes have been offered up by such labels as City Wall Records, Konstrukt Records, and Parallel 125. Stay tuned for several handfuls of upcoming releases, as this artist's sound is always evolving. Loops and Wav, this flexible pack is also ready for NI Maschine NI Kontakt, Rex.2 and Battery 3 action. Grab this ISS pack, fly with the Elements, get your Ni Decks fired up and run headstrong with the true Techno spirit.